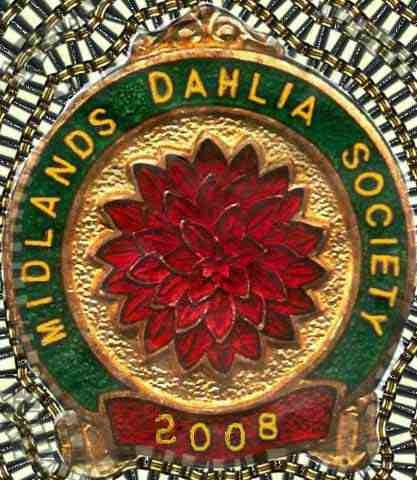 The Midlands Championship for the Mawby Trophy winner June Davis with: Challenger, Cherwell Goldcrest, Winholme Diane, Eastwood Moonlight. Lady Godiva Trophy winner Roger Turrell with: top and left, Pastelle, Sunshine Paul, Marion Storer, Kilmorie. 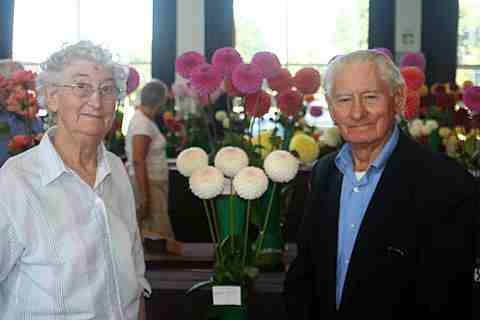 Alice and Frank Newbery with their entry in the Pam Parsons Challenge Cup. 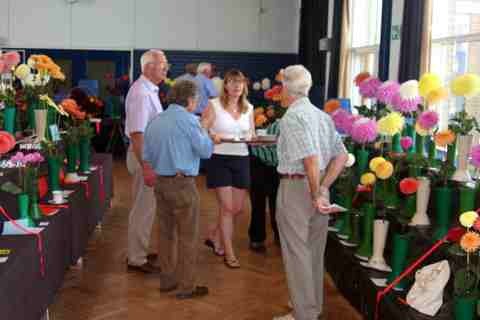 The 2007 Annual Show was held on 25th August at Kenilworth School. This was the first time it was not at the Town and Country Festival. 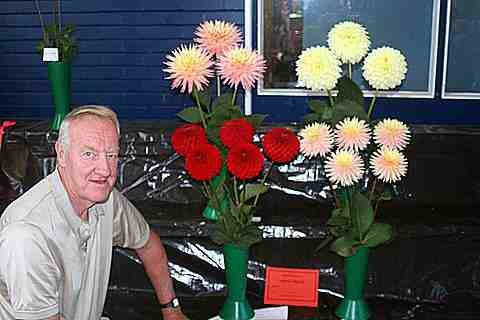 Although the number of entries was down, the show was deemed a success. 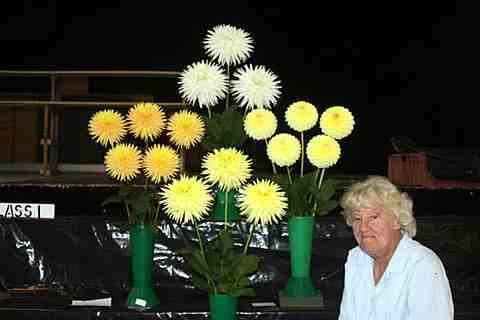 This year's 50th anniversary show will be also held at Kenilworth School, but extended to cover Saturday and Sunday. So come and have a look or even put an entry in - you may even get a cup of tea! 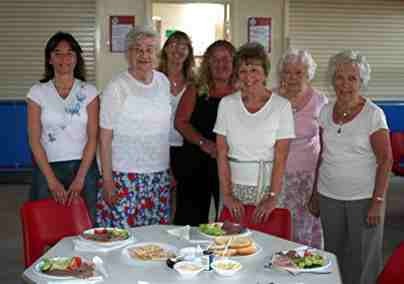 Talking of tea, a big thank you to the catering team who provided an excellent lunch time menu.